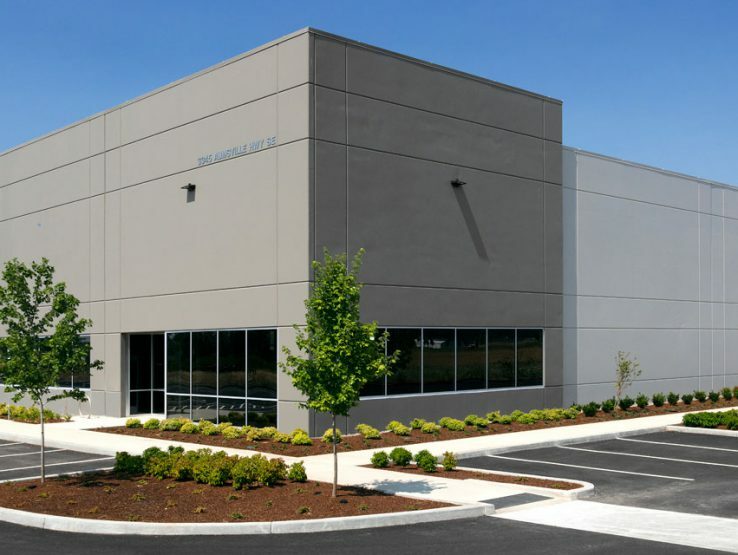 PacTrust's portfolio includes a range of properties for office, industrial, flex or retail that can be customized to your specifications. 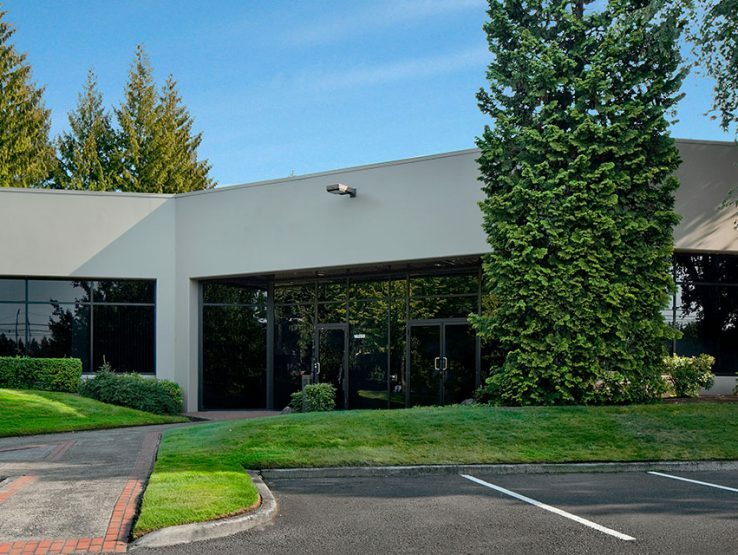 Airport Way Business Park offers two buildings totaling over 110,000 square feet. Construction began mid-2017 and is now complete. The buildings are dock served and offer 24’ clear height. 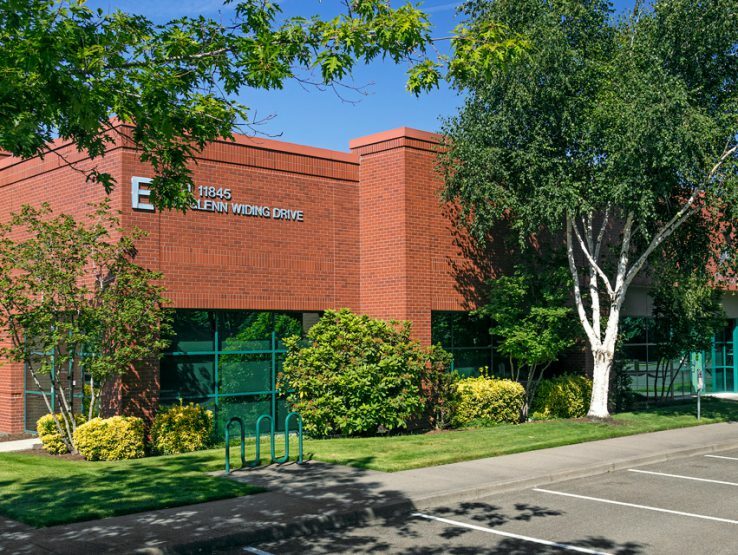 Airport Way Business Park is ideal for companies needing air and truck transport due to its easy access to I-84 and less than five miles from Portland International Airport.